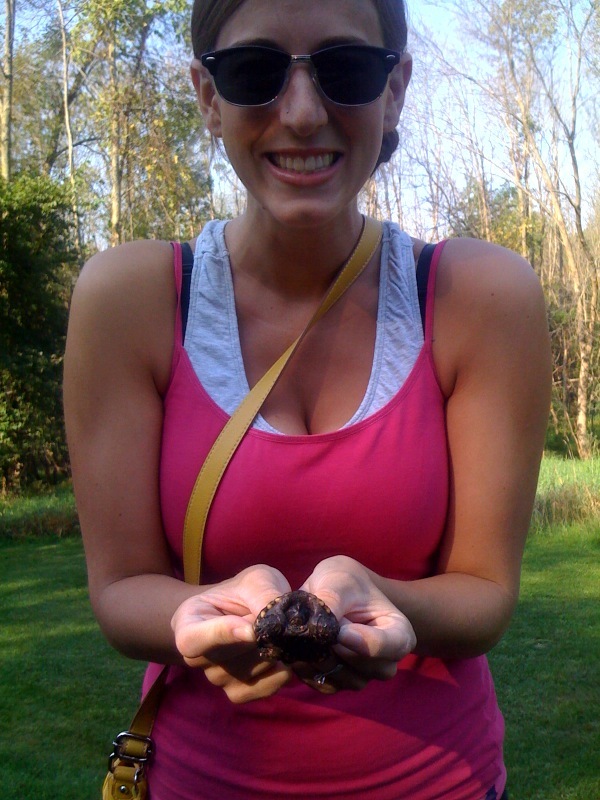 Today, I rescued my first turtle of the season! Taken on Josh's iPhone once Mr. Turtle had reached safety thanks to Moi. That is awesome! You are the Michigan Turtle Wonder Woman! :) Your blog makes me smile.